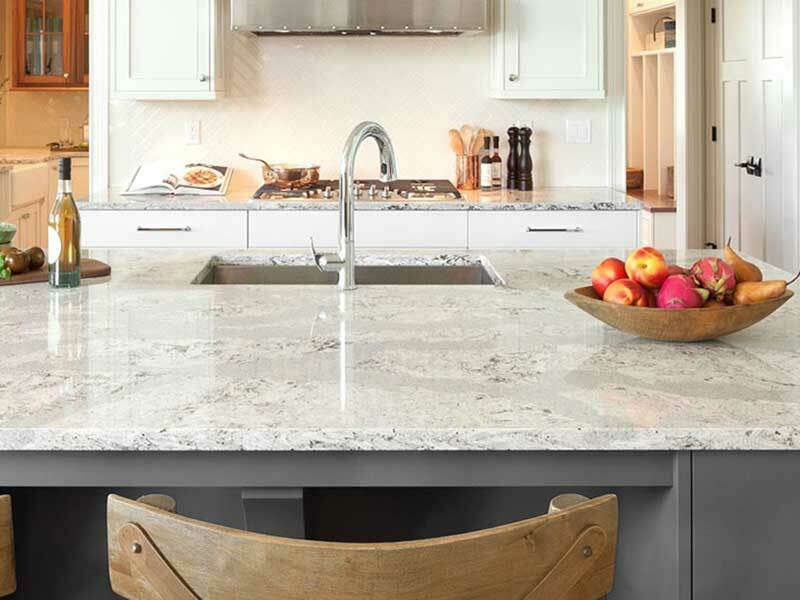 We source, fabricate and install countertops from U.S. facilities in Ohio and overseas in Europe, India and China. 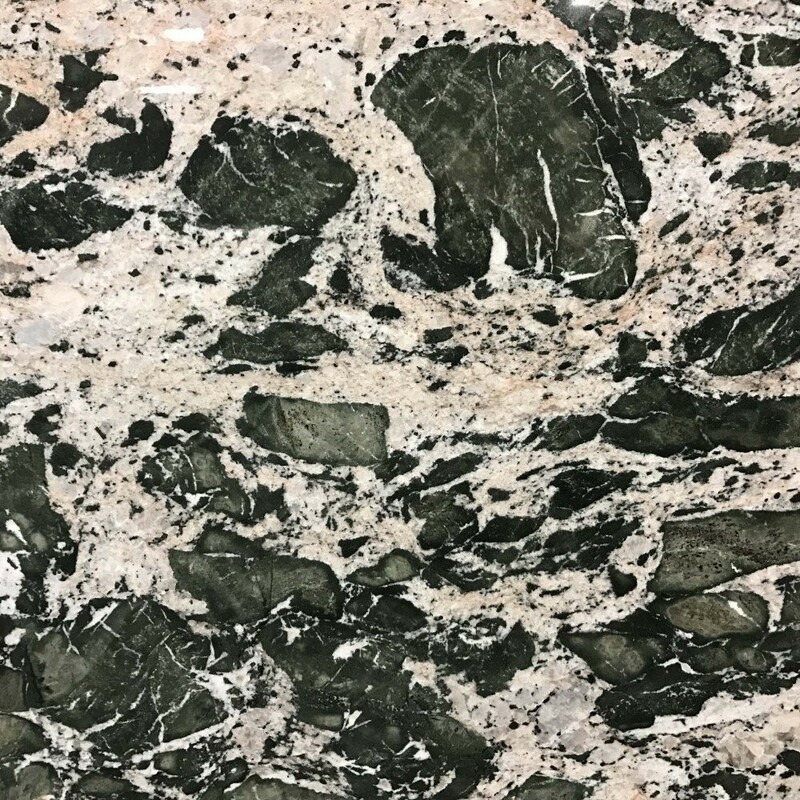 We can provide any material including Quartz, Granite, Marble and Quartzite. Chagrin River Supply LLC has its own fleet of delivery vehicles, and bulk contracts national freight and shipping companies so we are able to deliver materials to any job site in the U.S.
We have 8 full-time installation crews, over 20 subcontractor teams and can offer full union work for commercial projects like apartment buildings, hotels, condo developments, senior living facilities and more. In addition to countertop fabrication, we can offer acrylic wall panels, shower pans, shower walls etc. 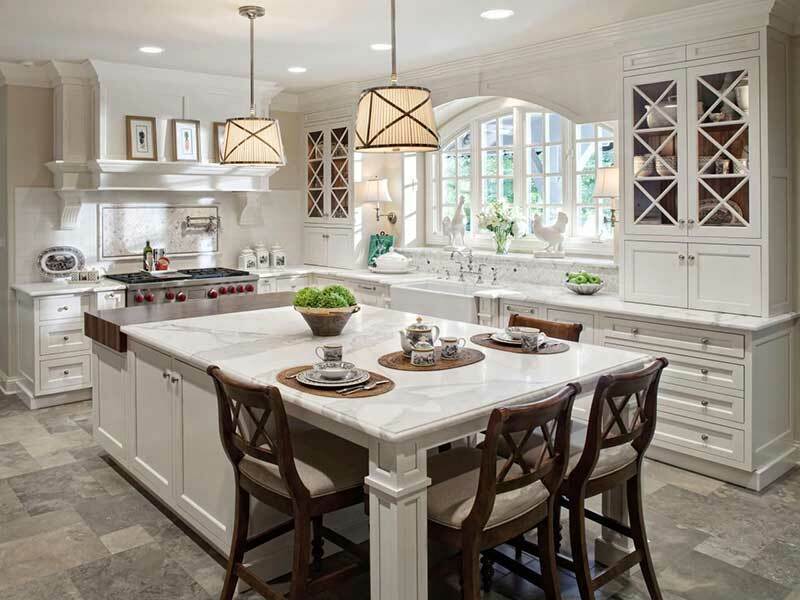 CR-Supply offers commercial and residential cabinets design, sourcing, fabrication, and installation services. We source our cabinets from major domestic and international cabinet manufacturers and can offer container and or truckload pricing. We have years of experience working with custom and basic cabinets lines and work with our clients to value engineer each project. 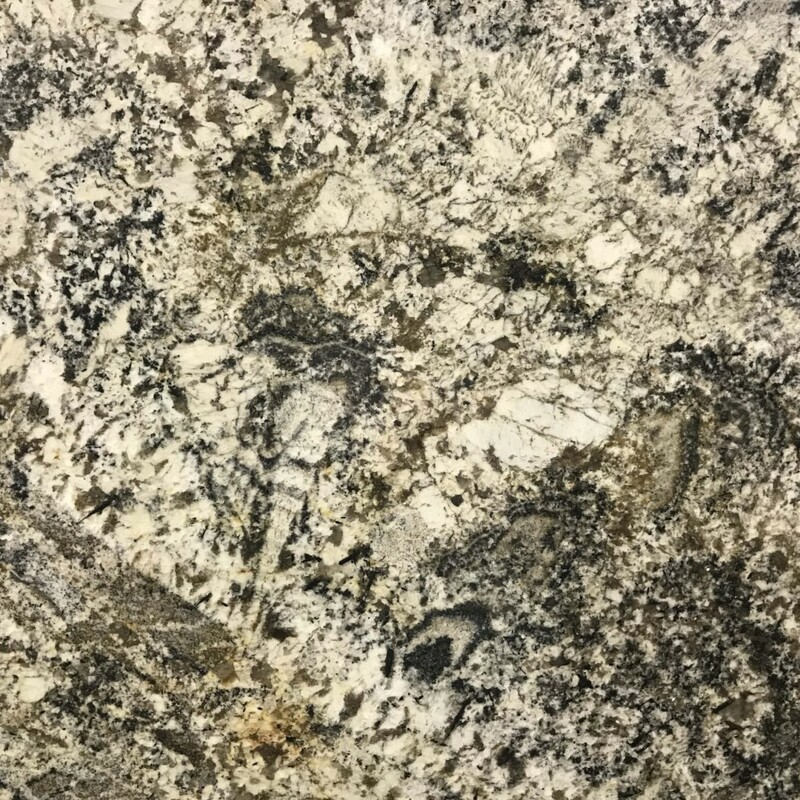 Our team of project managers and designers will help you find multiple options at any price point for any type of cabinet project. We design, source, fabricate and install anywhere in the U.S. Chagrin River Supply offers comprehensive commercial and residential lighting and decor options. 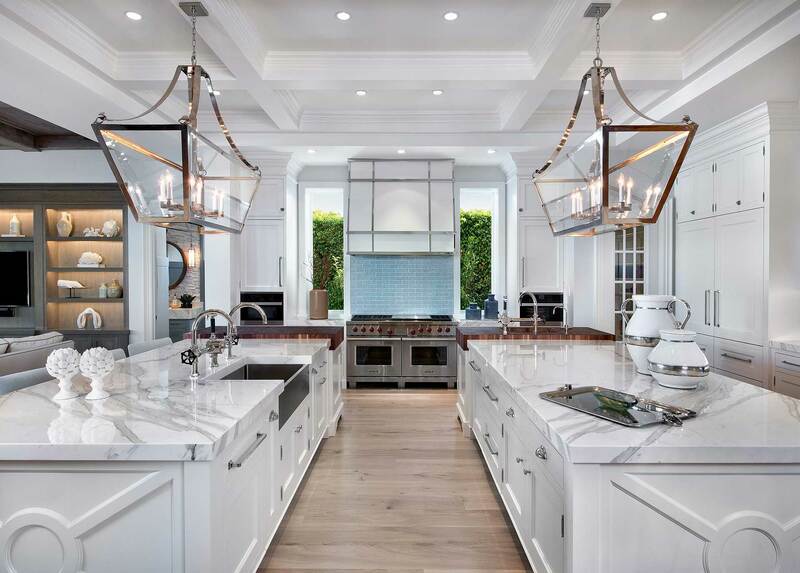 We work directly through the major domestic and international lighting manufacturers to provide extensive lighting choices at every price point. Partners include Jesco Lighting, Matteo, Metropolitan, Minka Lavery, Geoge Kovacs, Uttermost, Revelation, and many more. We supply lighting and decor options for commercial and residential properties – multifamily, hotel, senior living, office, restaurant, condo projects, etc. One source shopping for any lighting and decor needs. CR-Supply.com sources over 4,000 sku’s of flooring and backsplash options. 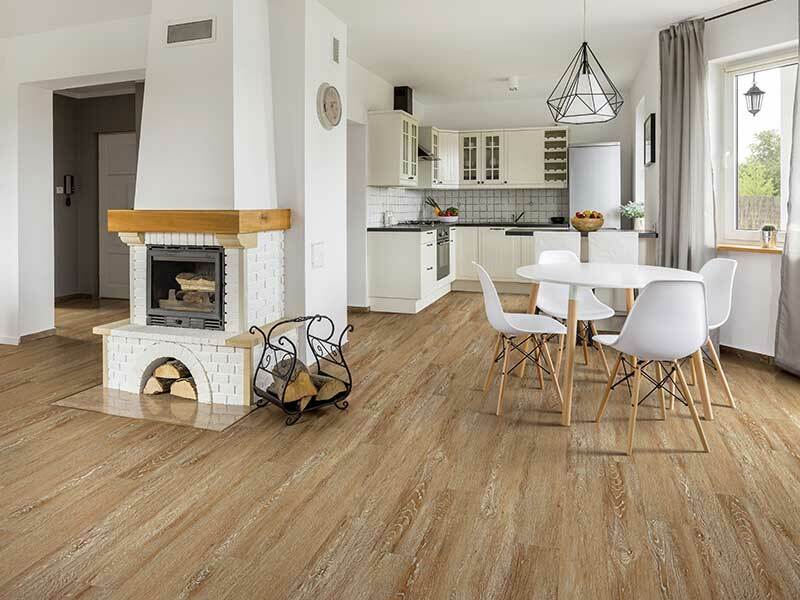 Floor options include tile, hardwood, engineered hardwood, laminate, luxury vinyl tile and plank. Orders can be made via phone or online. 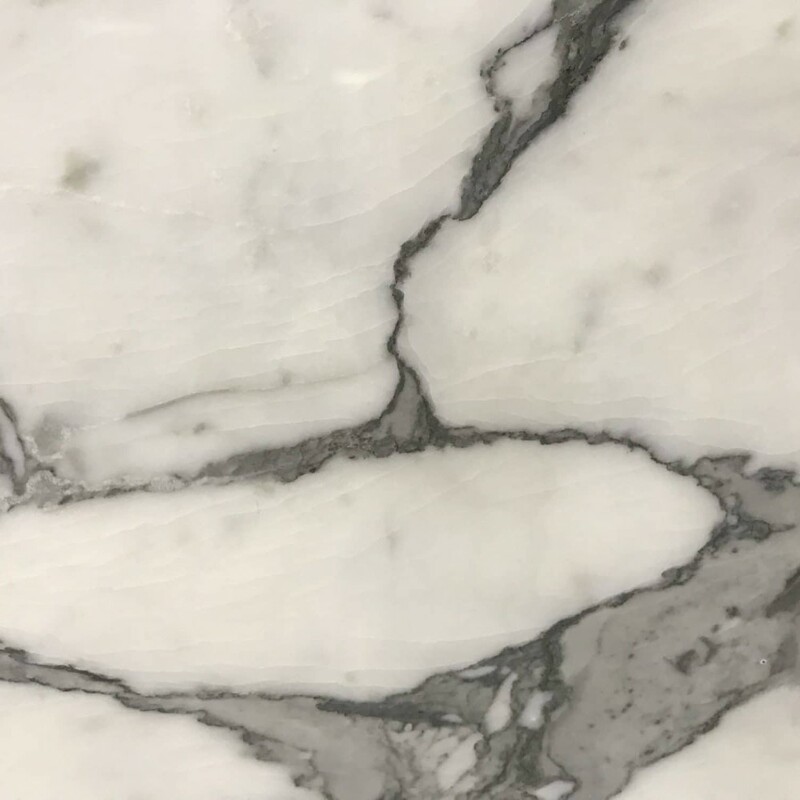 Our design associates will help you identify the floor or backsplash material you are looking for and we can ship from our 4 regional warehouse facilities that cover the entire U.S. footprint. We offer truckload and container pricing options with superior shipping and freight options. We offer an experienced project manager and designers to help value engineer your projects. 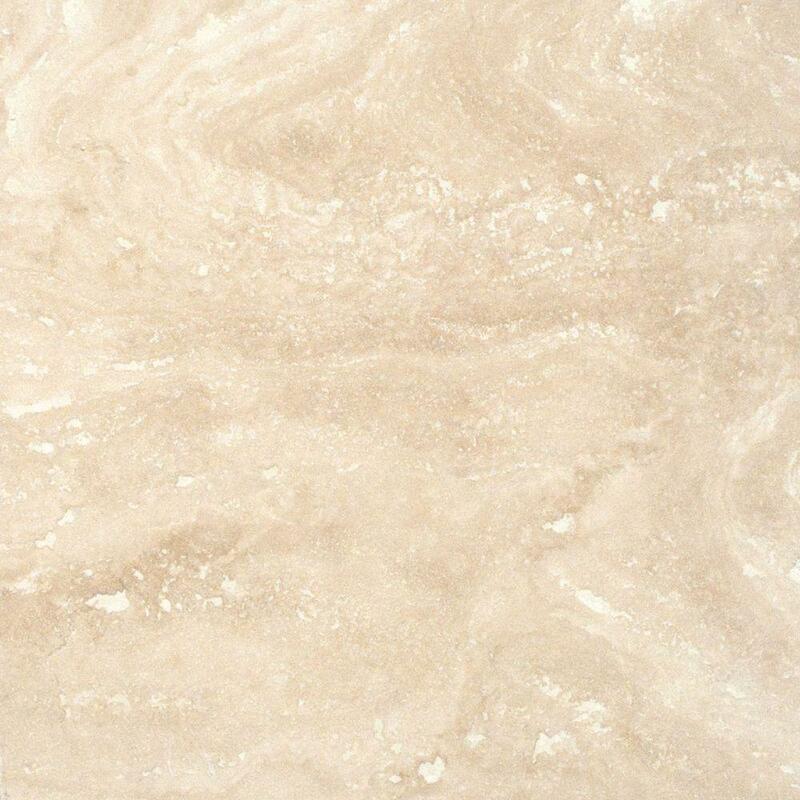 Single Source Supplier of countertops, cabinets, flooring, tile and lighting for commercial and residential projects. Serving nationwide.